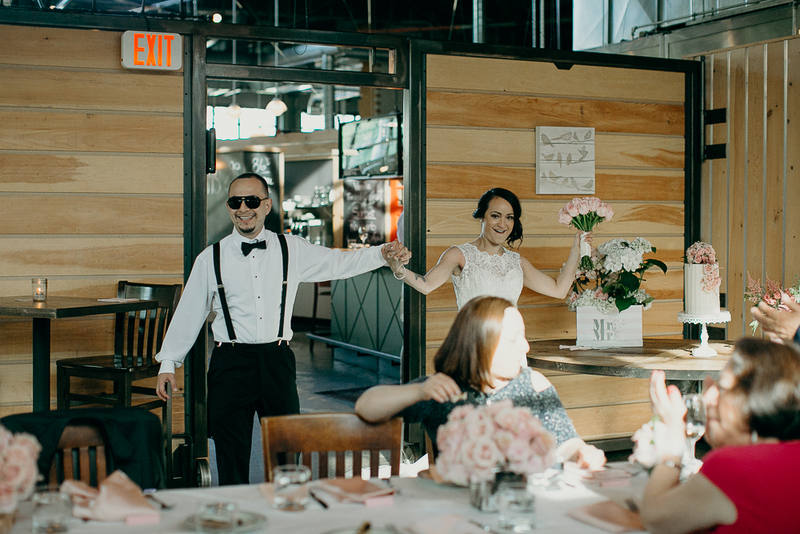 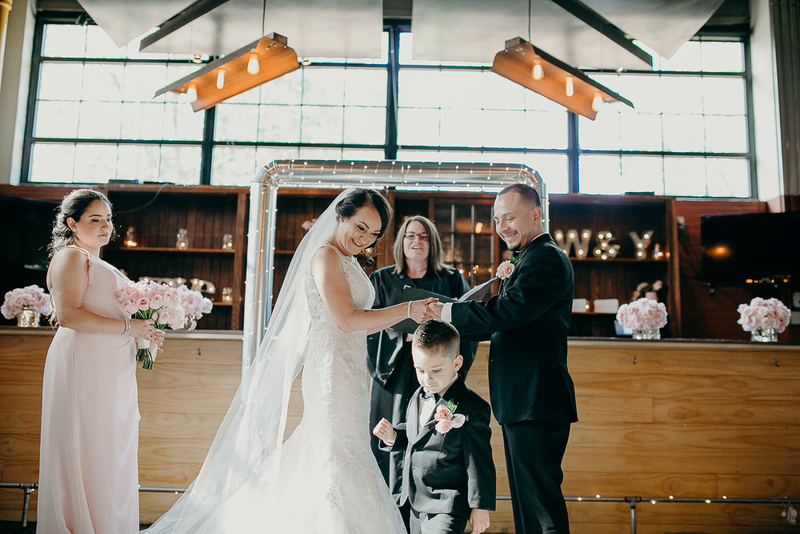 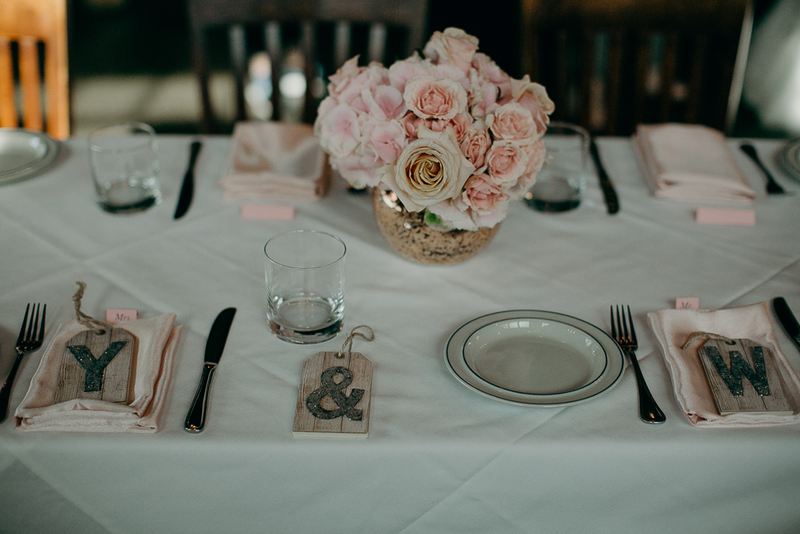 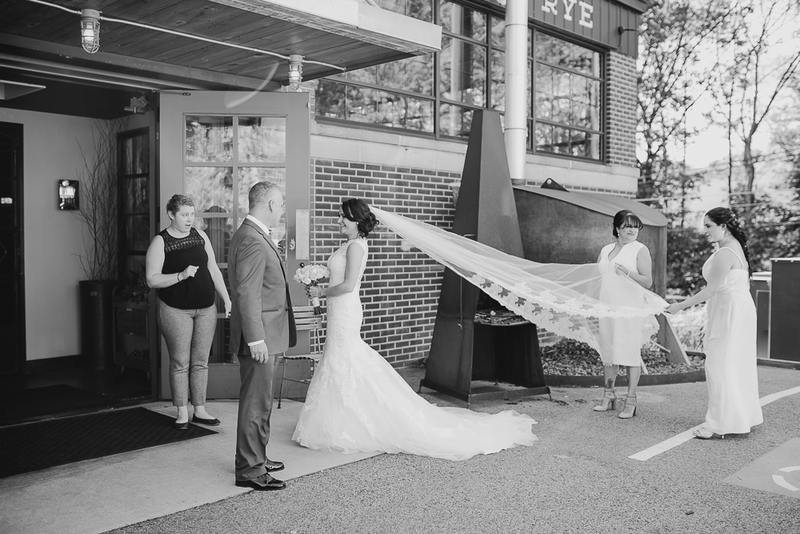 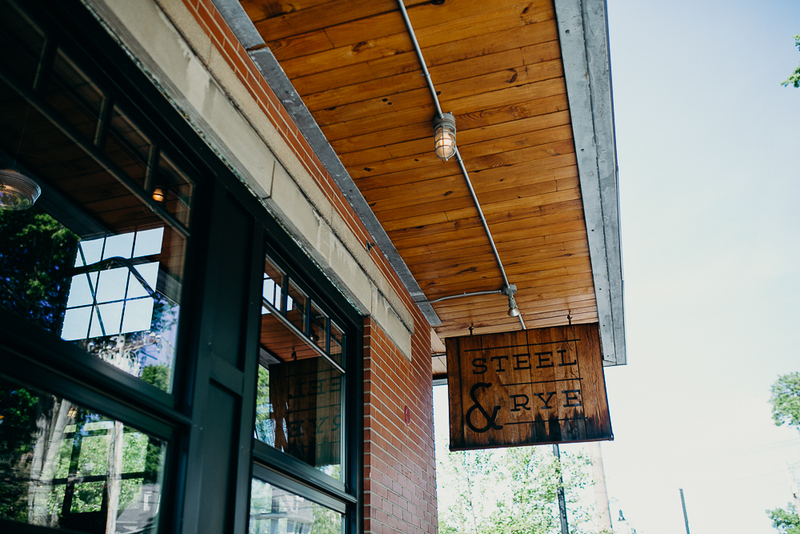 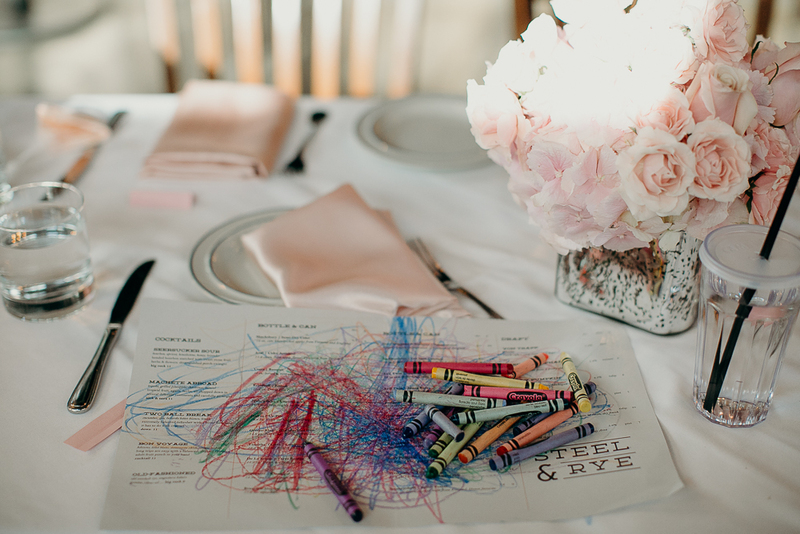 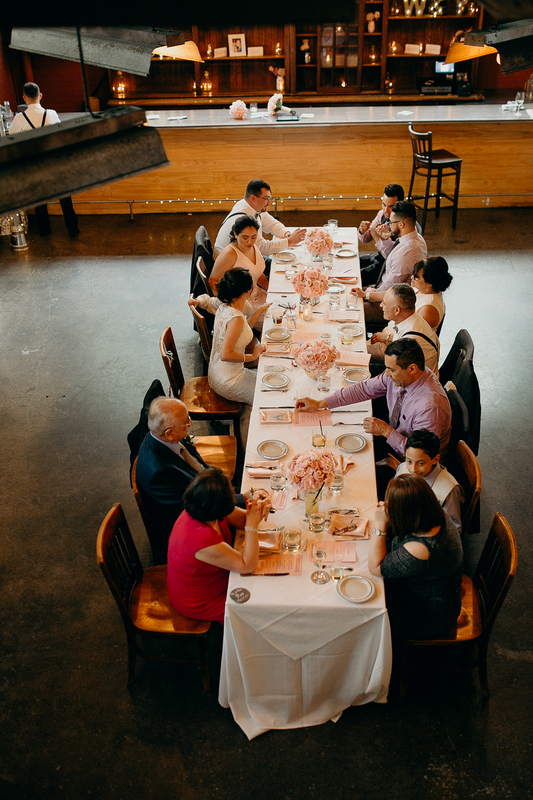 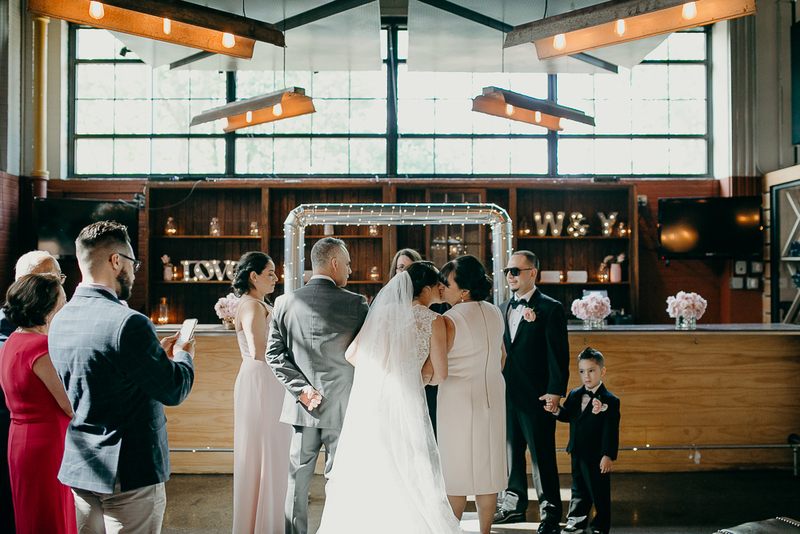 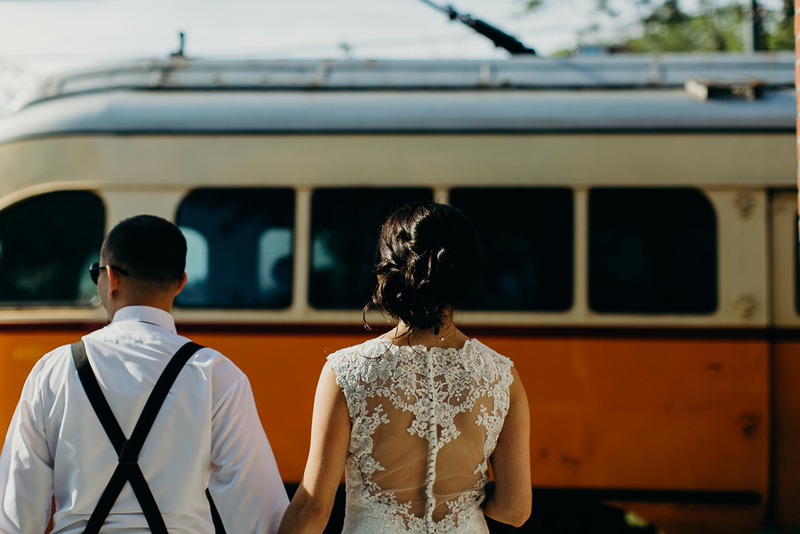 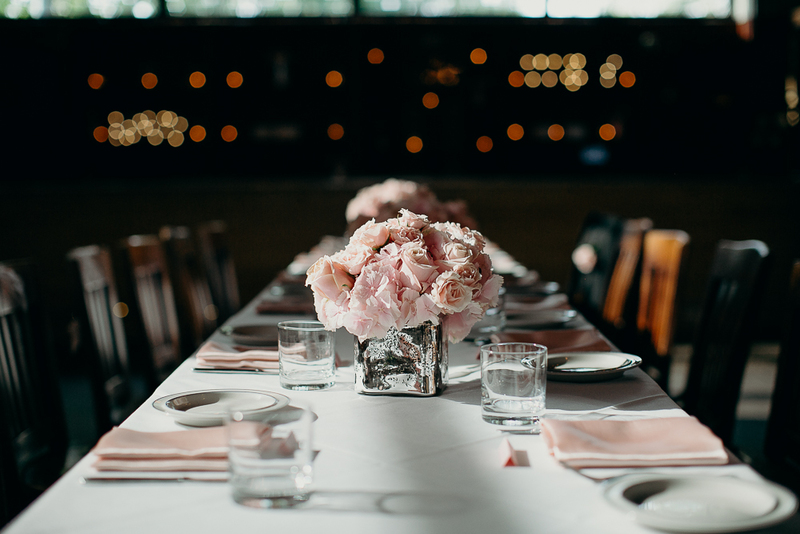 An intimate wedding at Steel & Rye restaurant in Milton, Massachusetts. 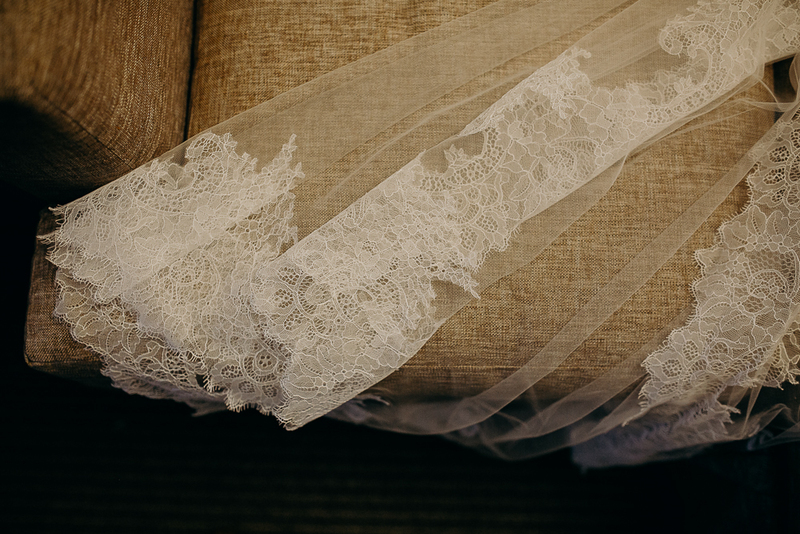 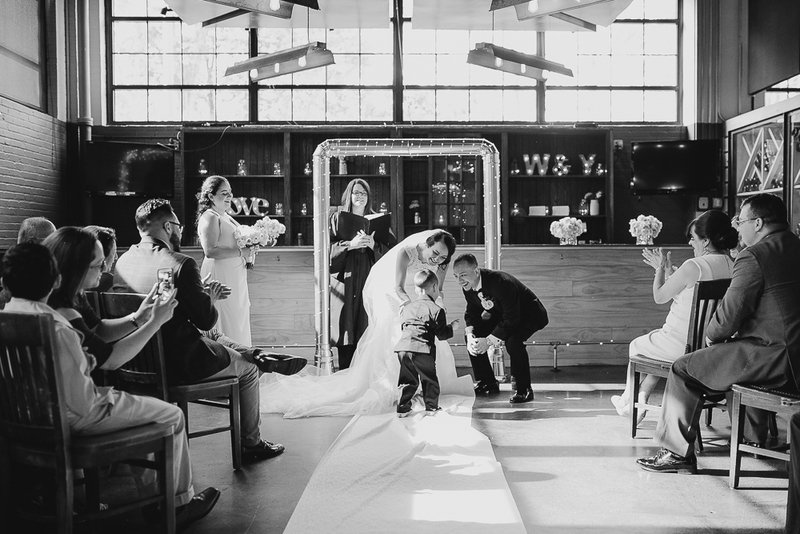 Documented by Maine and Boston wedding photographer, Siri Jones. 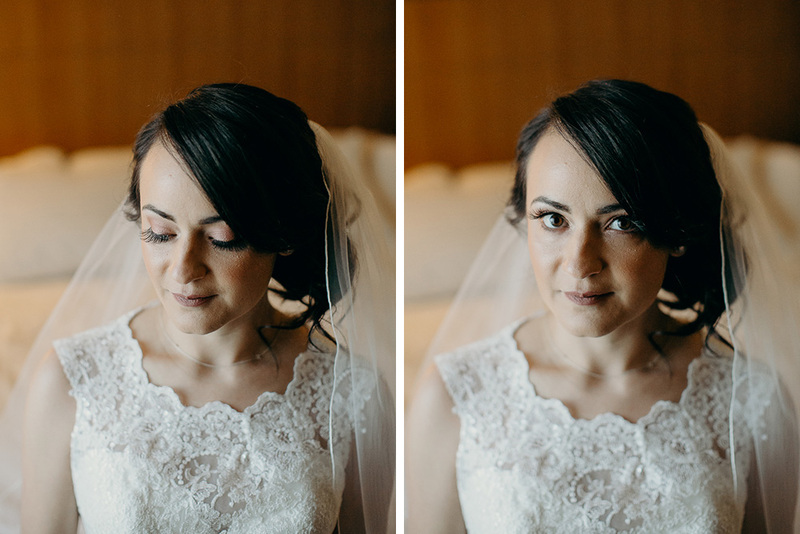 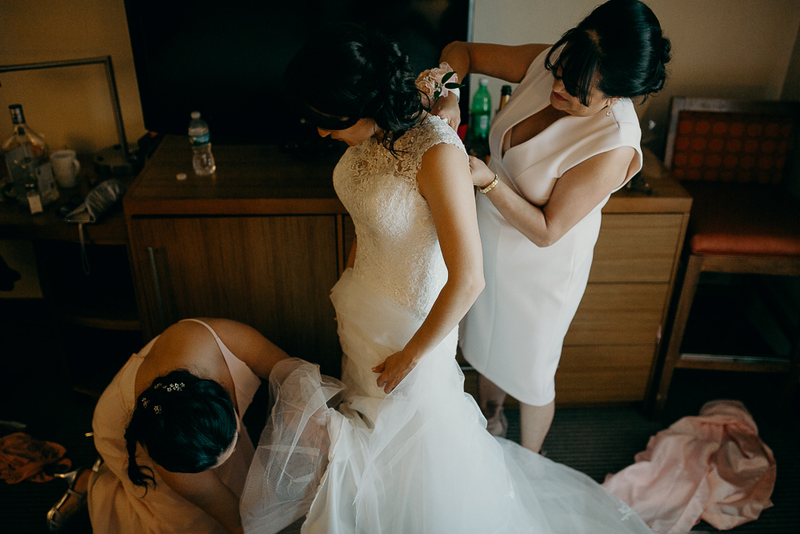 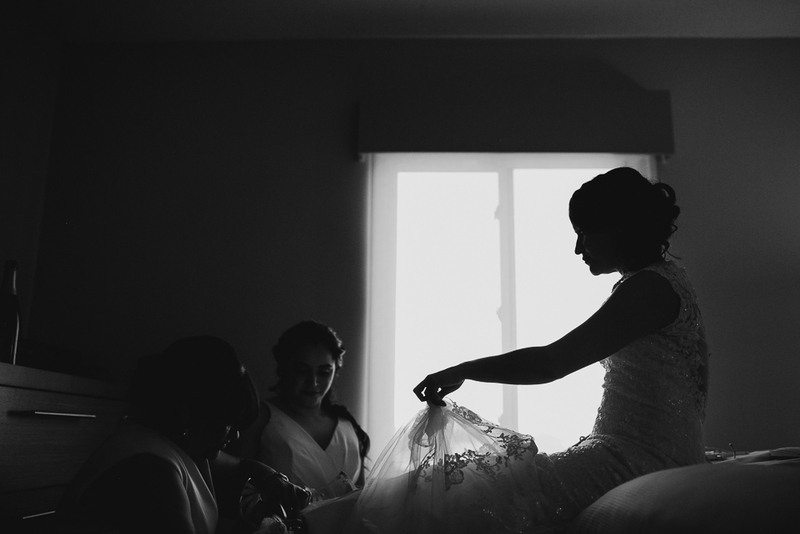 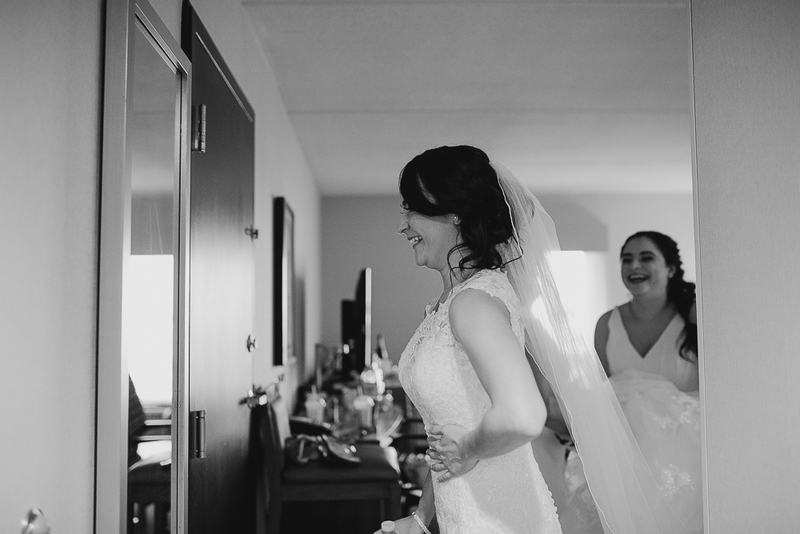 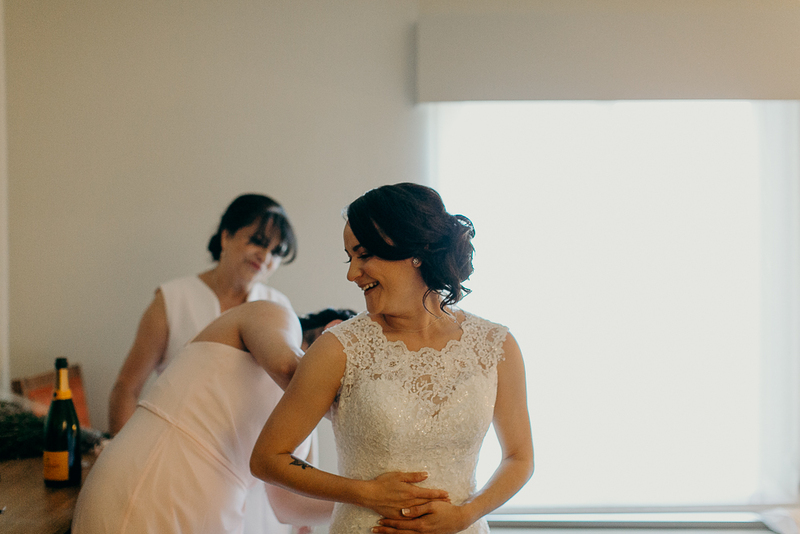 This Steel and Rye wedding began with Yules, her mama, and her sister getting ready at a hotel, sharing laughs and being silly. 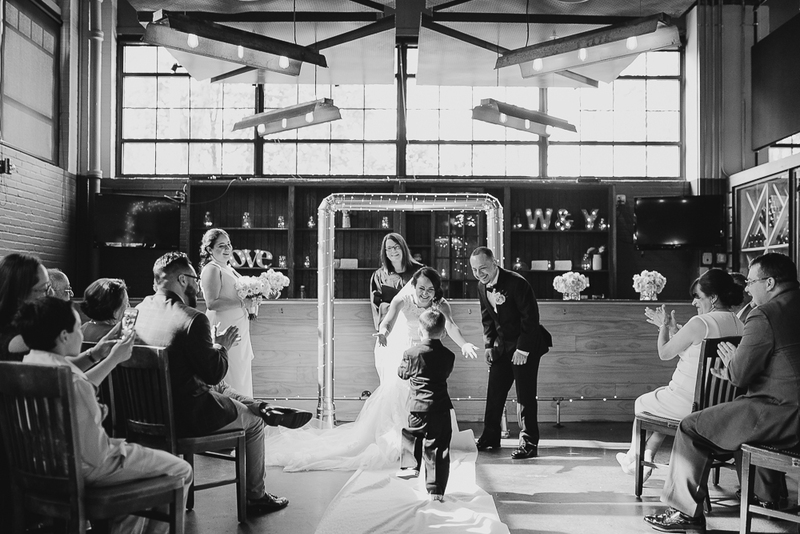 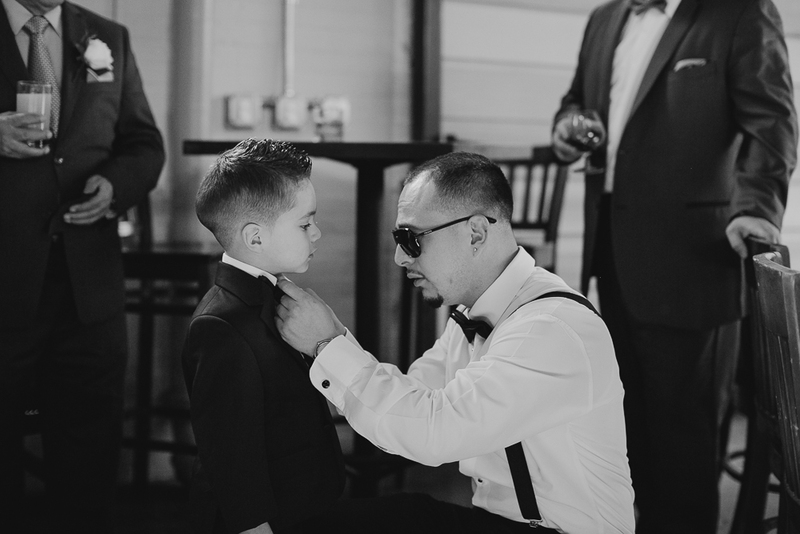 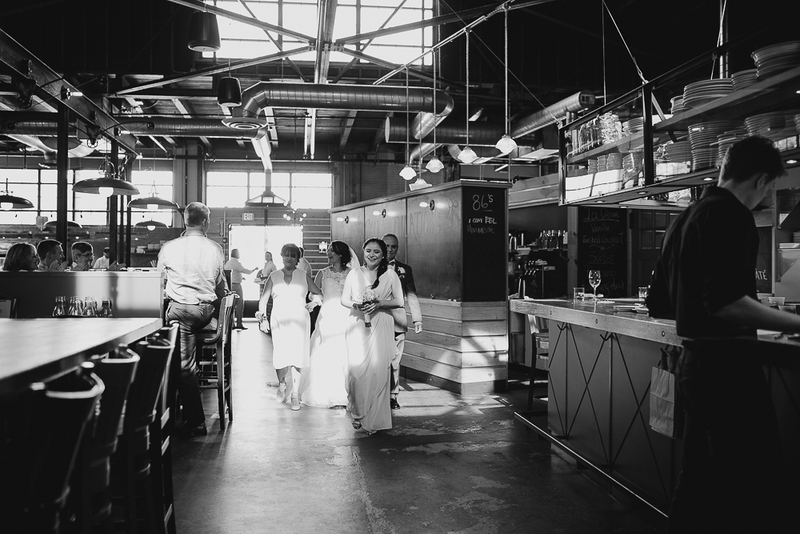 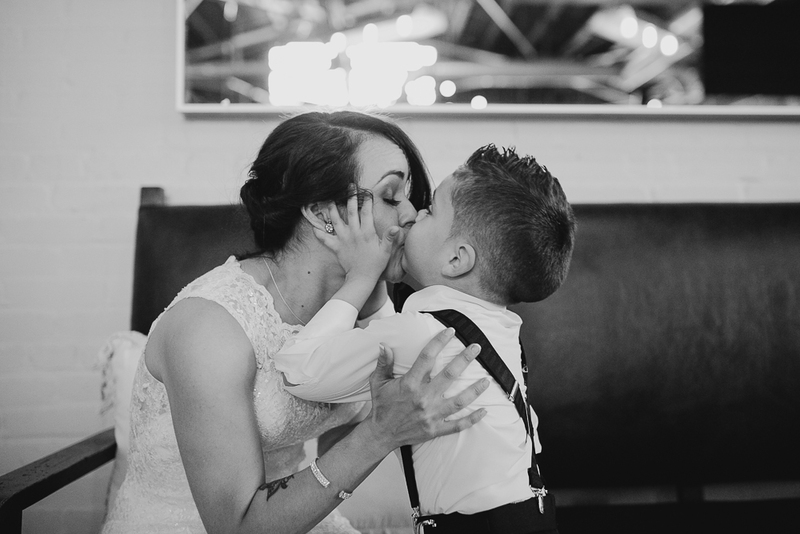 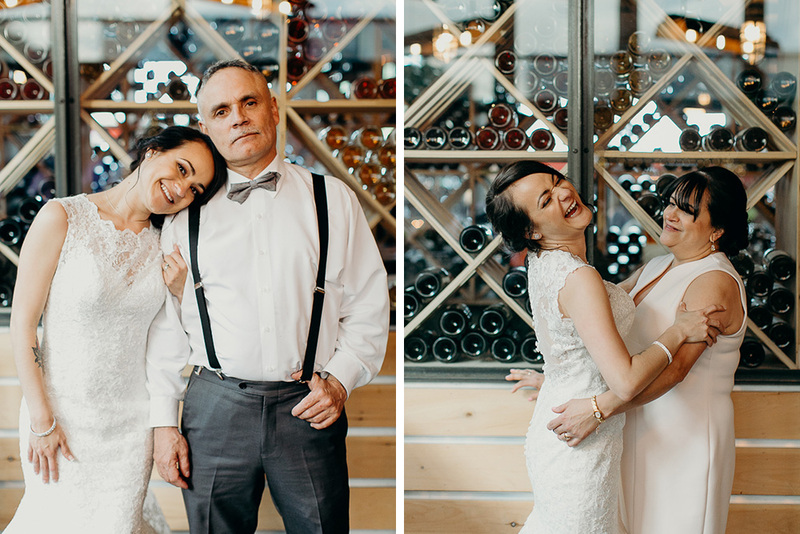 Then to meet Warren at the restaurant, Steel & Rye, for an intimate wedding ceremony where the couple’s adorable son stood excitedly (and sometimes impatiently as a four year old would) between his parents as they spoke their vows. 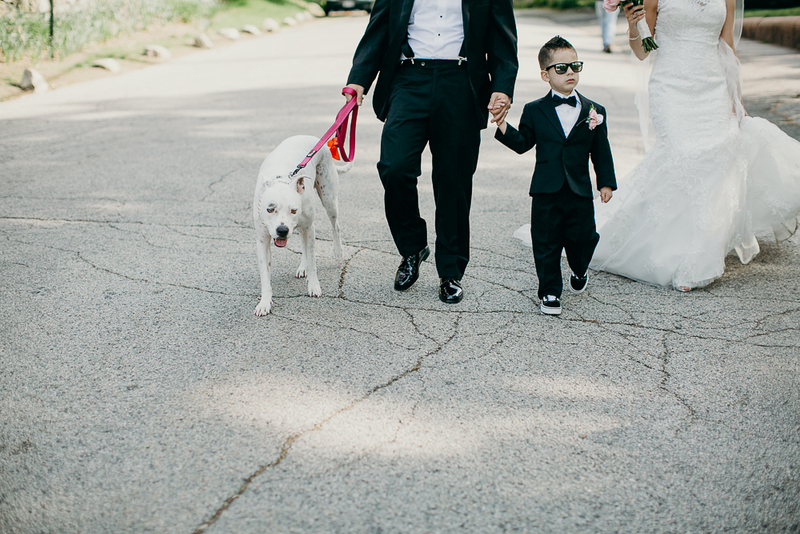 Afterwards, we took their dog for a walk around the neighborhood and came back for a lovely dinner among family. 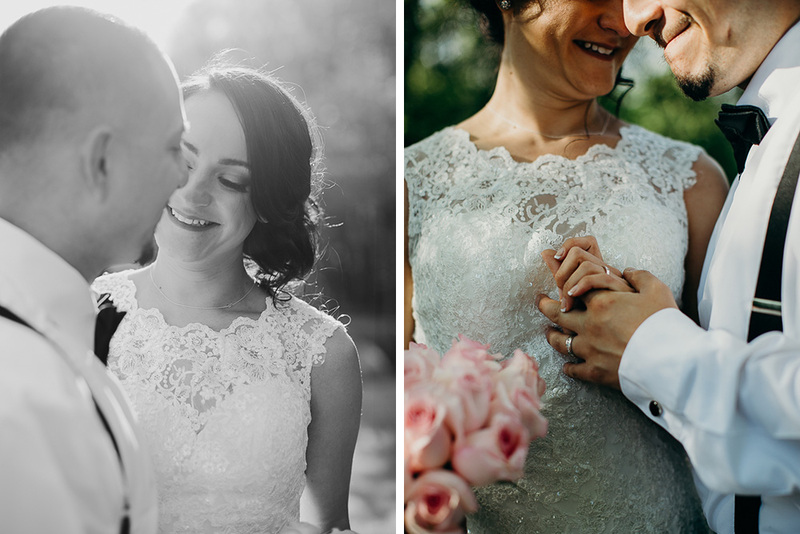 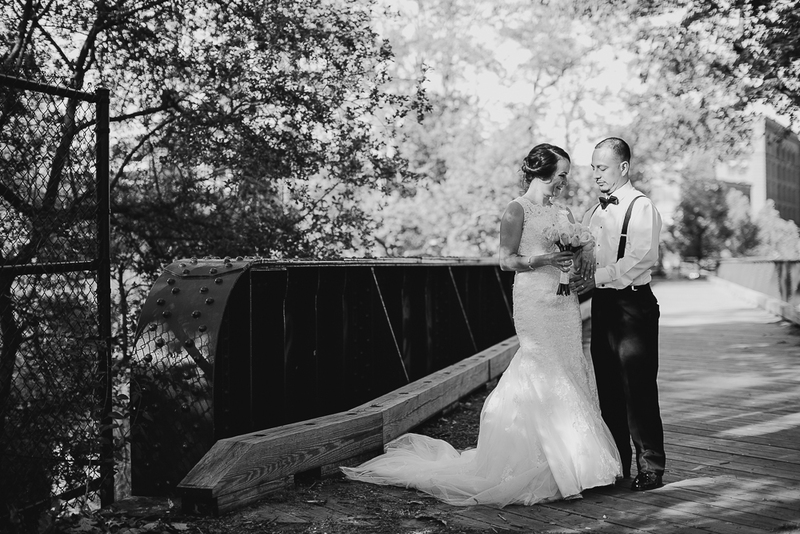 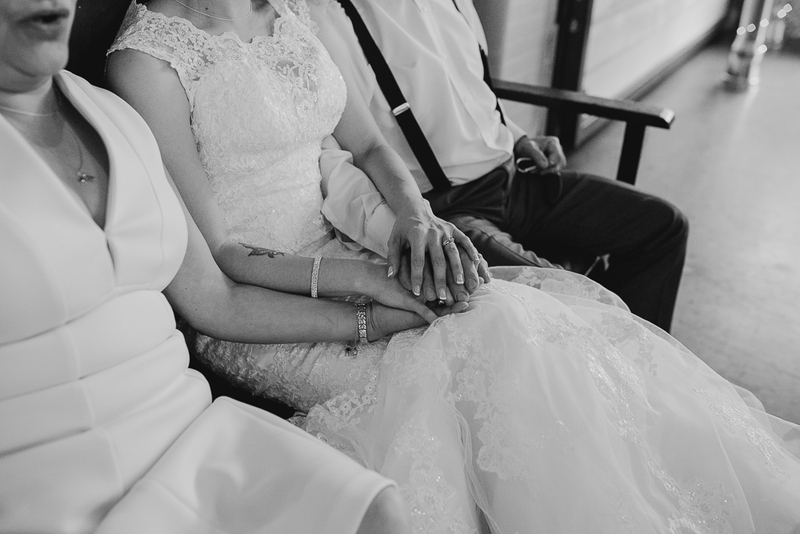 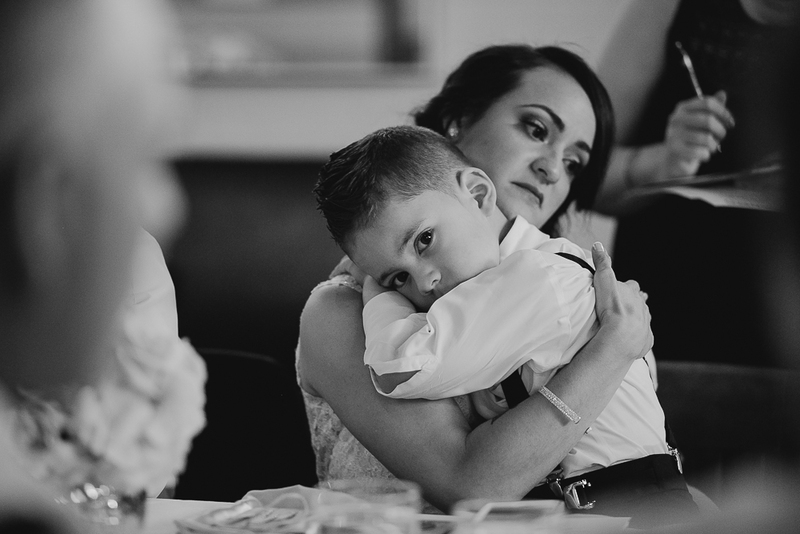 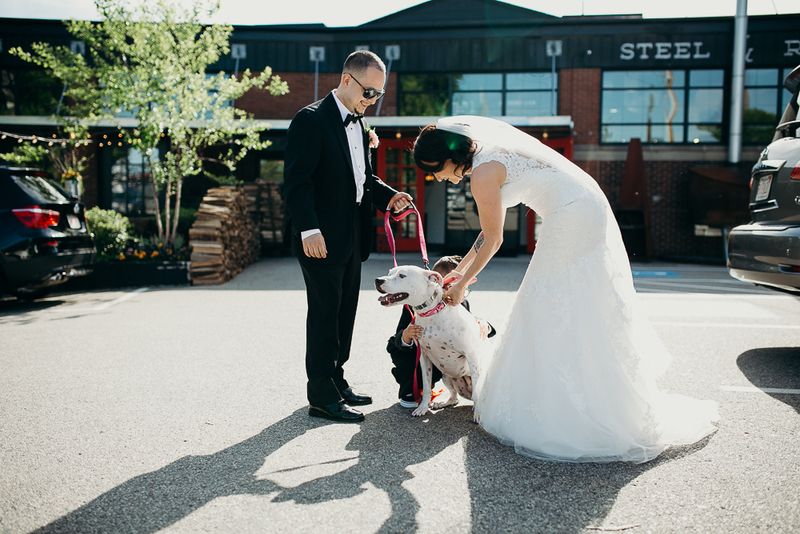 It was the best kind of small wedding – with great food, close family, a dog, and happy vibes. 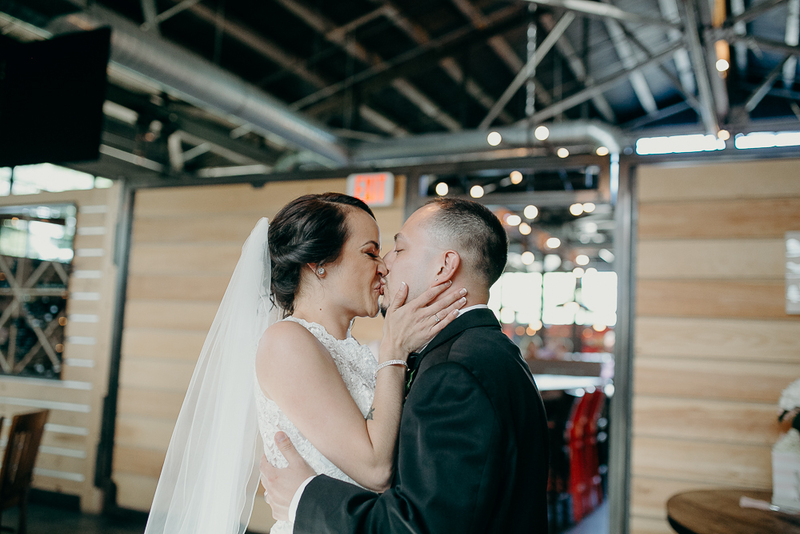 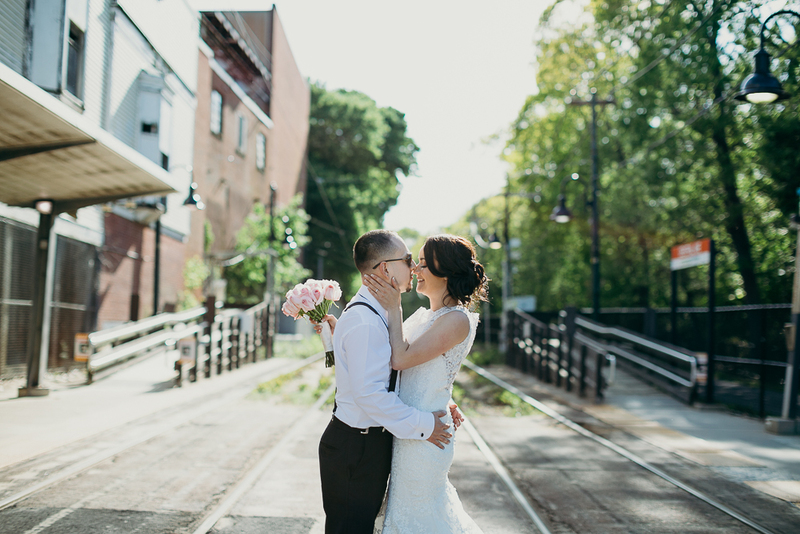 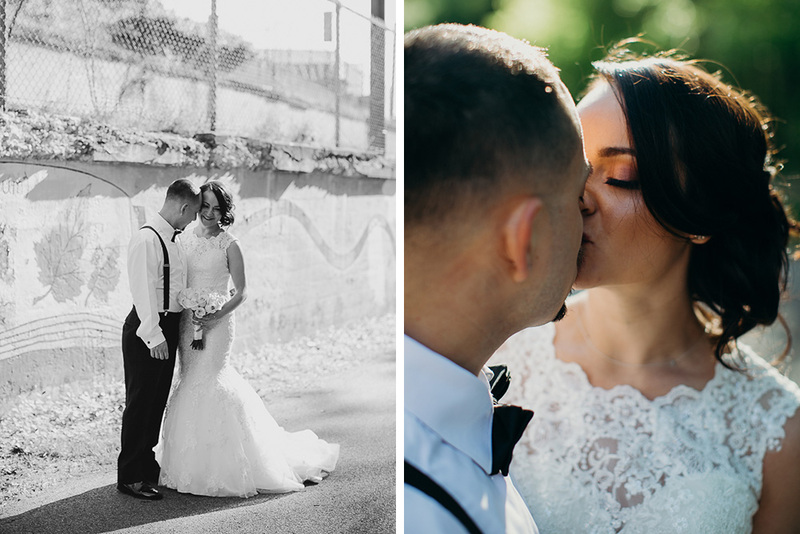 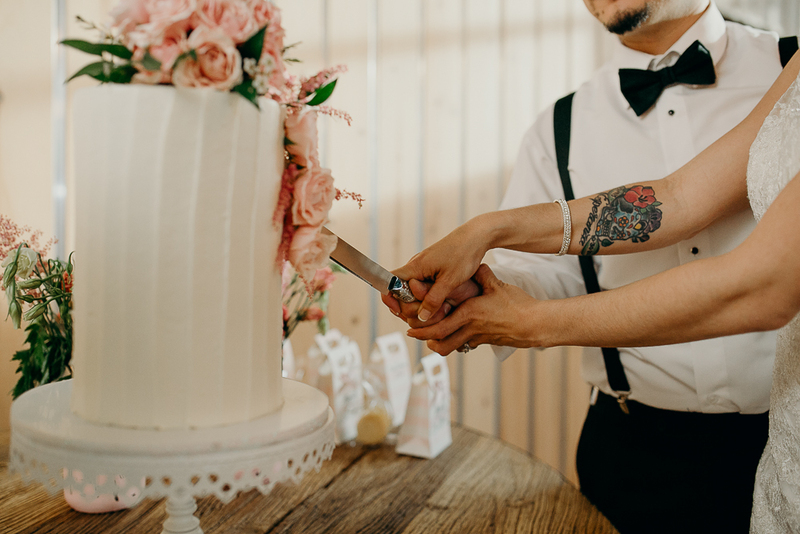 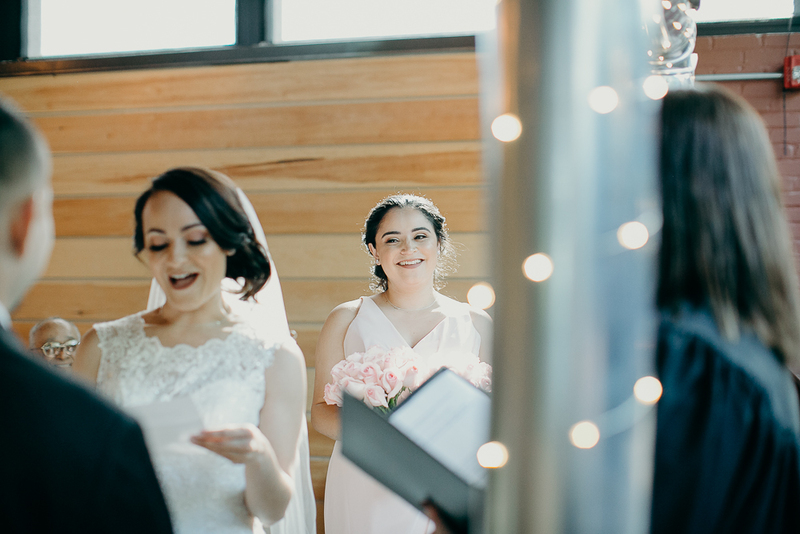 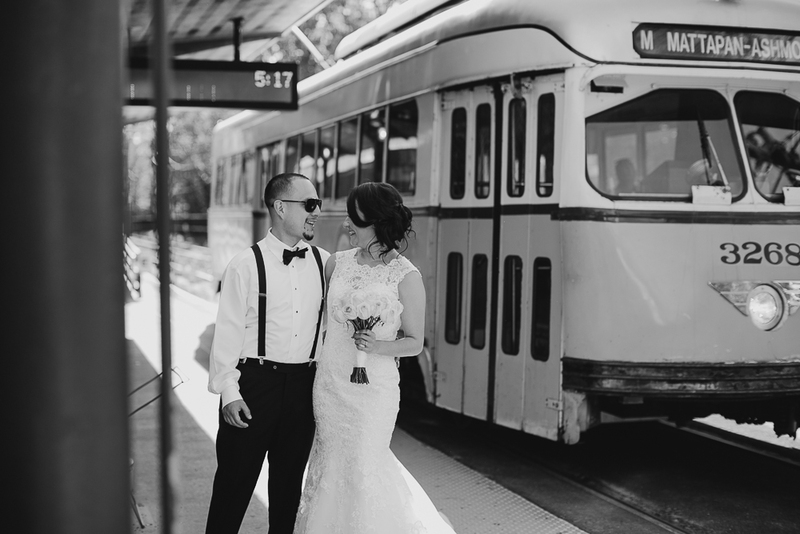 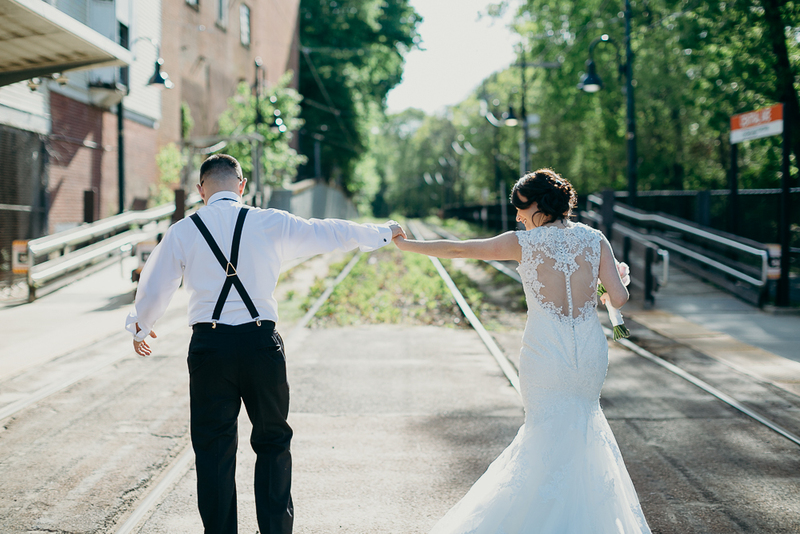 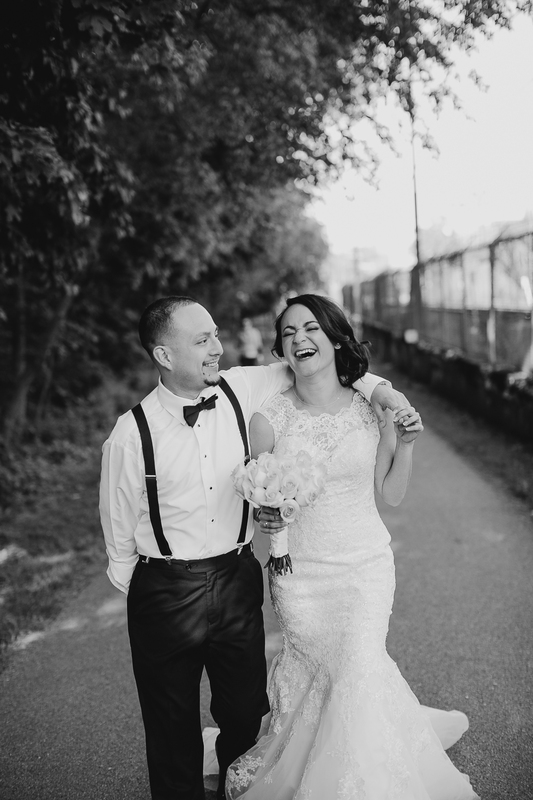 This small restaurant wedding was documented by Massachusetts wedding photographer, Siri Jones at Steel & Rye in Milton.